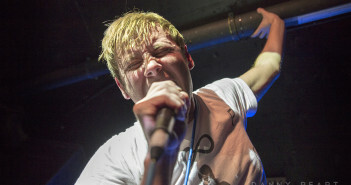 No Devotion are back on their feet for an intimate show at the Key Club! 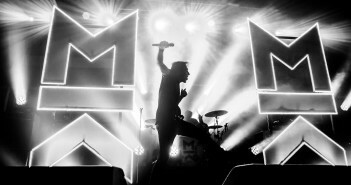 Mallory Knox bring heart and desire to Manchester Ritz! 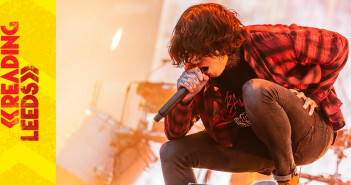 Leeds Festival 2015 (Sunday Review) – Bring Me The Horizon take the MainStage by storm! 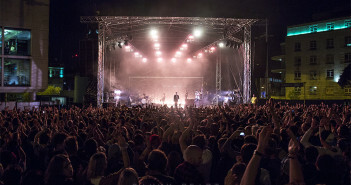 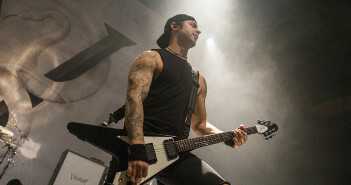 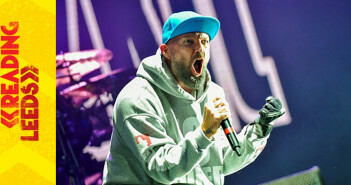 Leeds Festival 2015 (Saturday Review) – Limp Bizkit steal the show in Leeds! 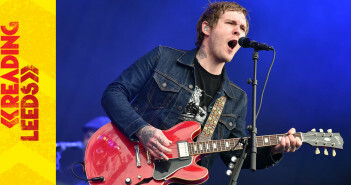 Leeds Festival 2015 (Friday Review) – Gaslight Anthem go out with a bang at Leeds Festival! 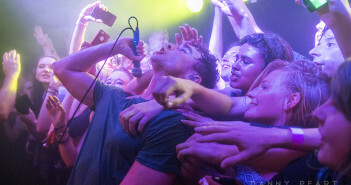 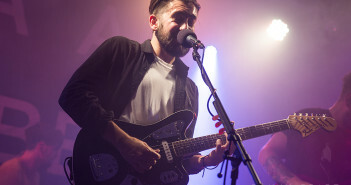 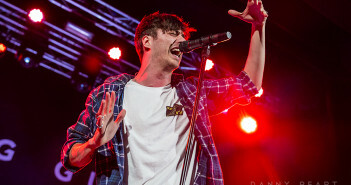 Slam Dunk Festival 2015 – You Me At Six cap an incredible day in Leeds!